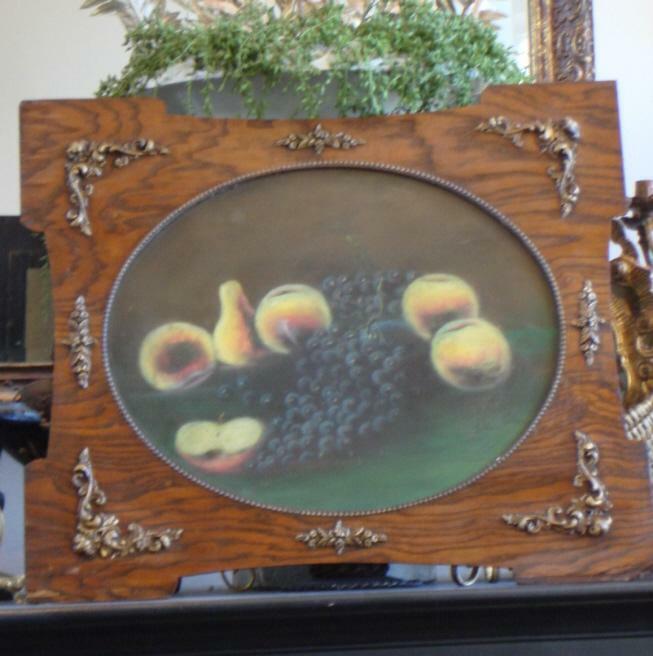 This antique framed painting dates back to the early 1900s. 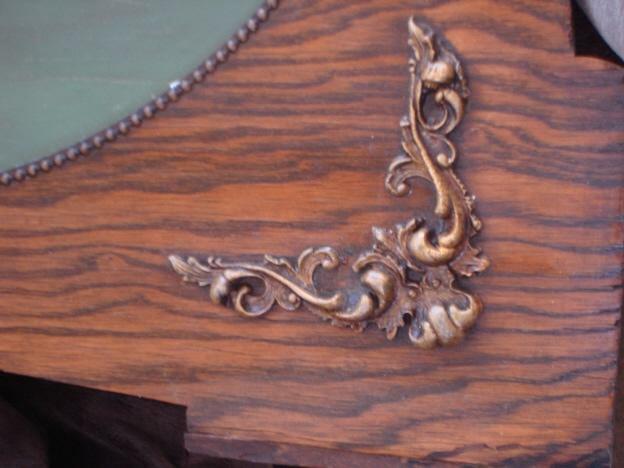 It is in the original oak frame that is very ornate and beautiful. The artist really captured the beauty and essence of charm when this painting was created. This is a chalk pastel painting dating back to the early 1900s. 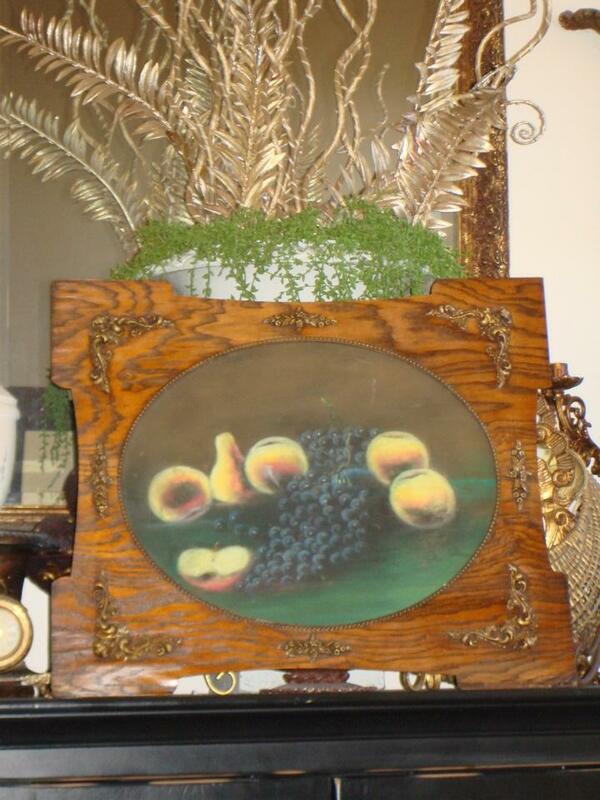 The frame is original to the painting and is so beautiful with the detailed carvings. This would be gorgeous hung in a Italian Tuscan kitchen, breakfast nook or wine room.